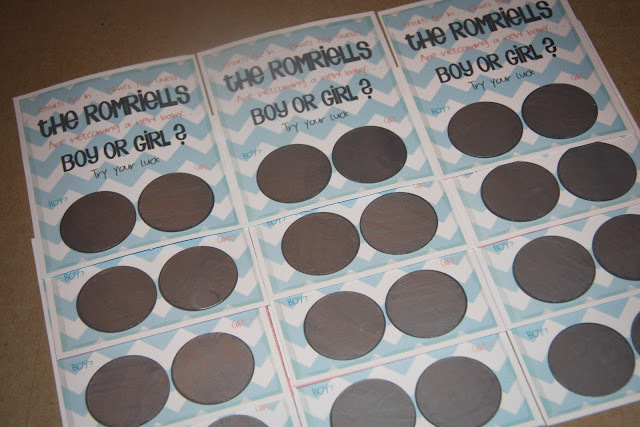 Juneberry Lane: Scratch-off Gender Reveals!! 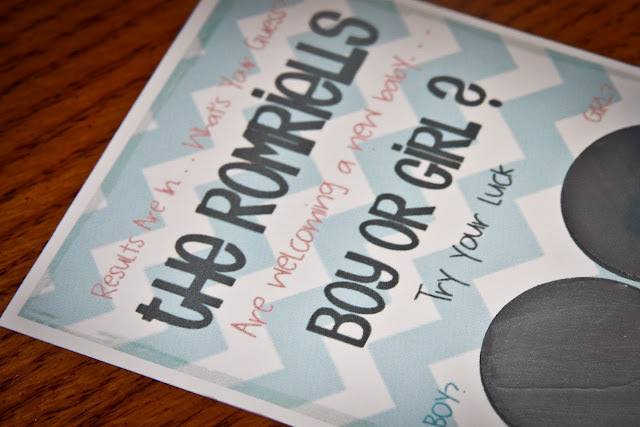 One of our specialties over here at Juneberry Lane is definitely the 'Gender Reveal' Party; the perfect solution for parents who don't have the patience to wait until baby's birthday to see if they will be joined by a little boy or girl but still want to make the 'big moment' special. But sometimes you don't have the time, energy, or $$ to throw a party and you still want a unique way to announce the news...and that is why these sweet little scratch-off reveals are the perfect solution for everyone! 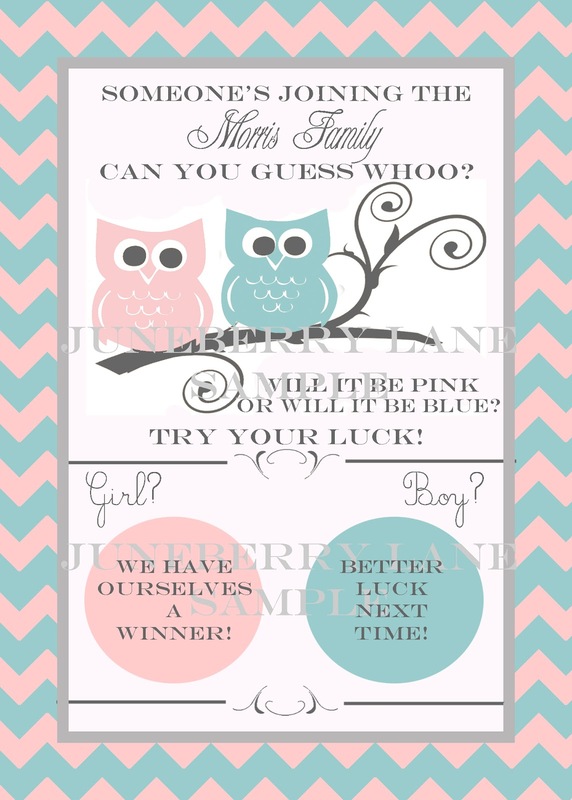 Prompted by several recent custom orders I have done (variations of our Gender Reveal Invitations that can be found in the Juneberry Lane Etsy shop), I thought it would be a wonderful time to show you just how you can get crafty and turn one of our fabulous PDF files into a fun & unique gender announcement! First off though, take a look at the 'Elephant Reveal' version (coming soon to the shop!) and then check below for an awesome little tutorial from Later Gator Crafts on how to make scratchers of your own . . . 1.) You can cut the circles out with a circle cutter (we like Fiskars!) 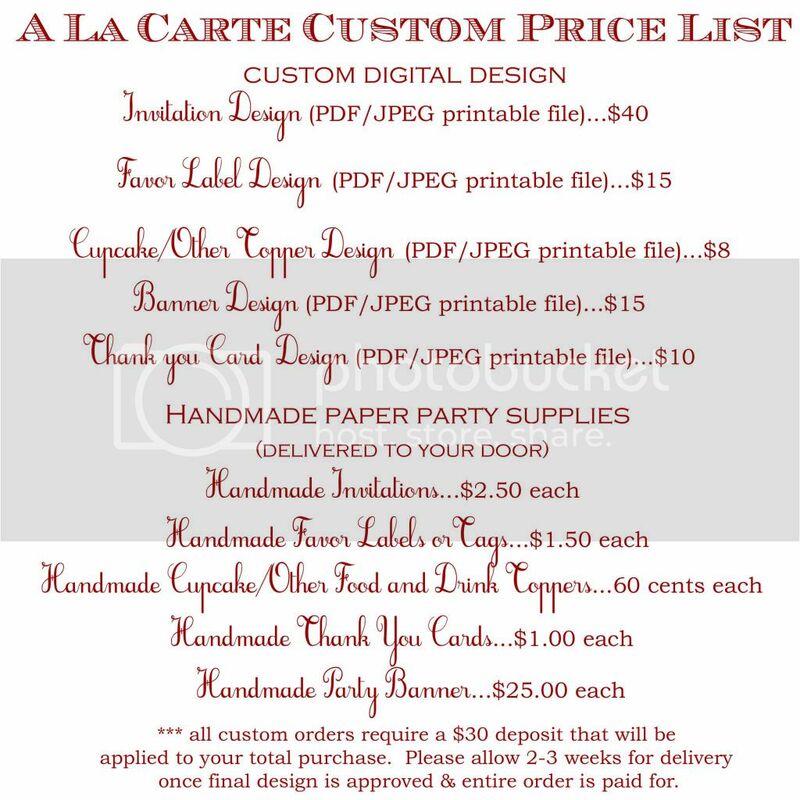 or use a Cricut, but if you don't want to spend the time cutting or you don't have a Cricut, you can forego the circles and cut rectangles out of the laminate paper and place a rectangle and place them over the portion of the card that you want scratch paint on. 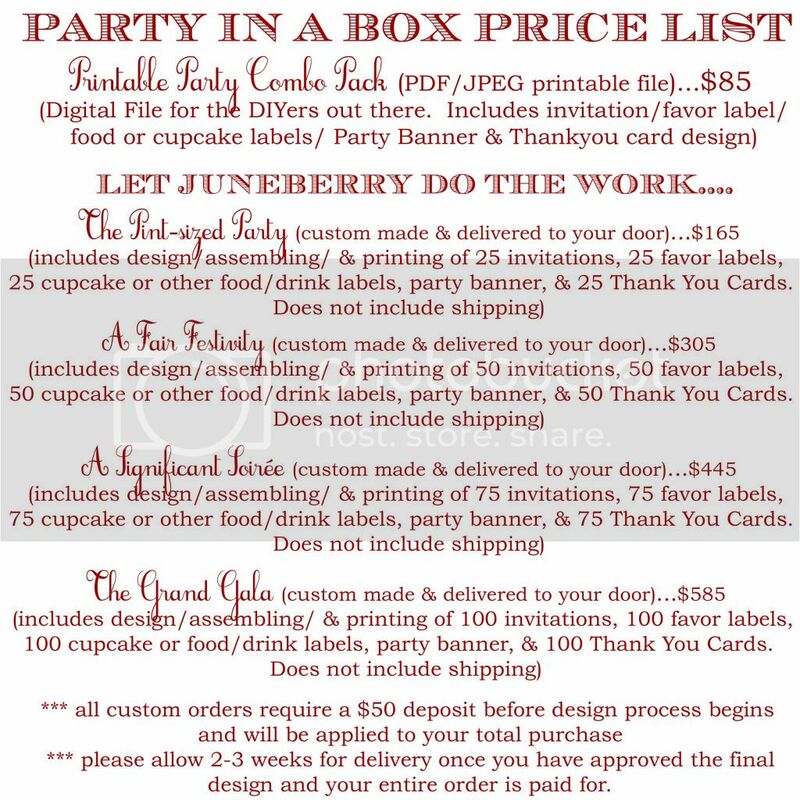 * If you are using our Juneberry Lane PDF print out, the circles are 1 1/2". 2.) Mix 2 parts paint to 1 part dish liquid. 3.) Once you have a good consistency with your paint, paint the laminate circles. Don't worry the first coat looks thin (like it's not going to work). Let the first coat dry completely and then paint a second coat, it should cover great (If your still a little worried it's not dark enough, keep adding coats). * If you prefer a darker scratch off, add a few drops of dark blue paint to your mixture (so you won't have to paint as many coats). 4.) When the paint has dried completely, peel off the backing of the laminate paper on each of your cut circles and place them over your 'result' circles on the PDF printout. 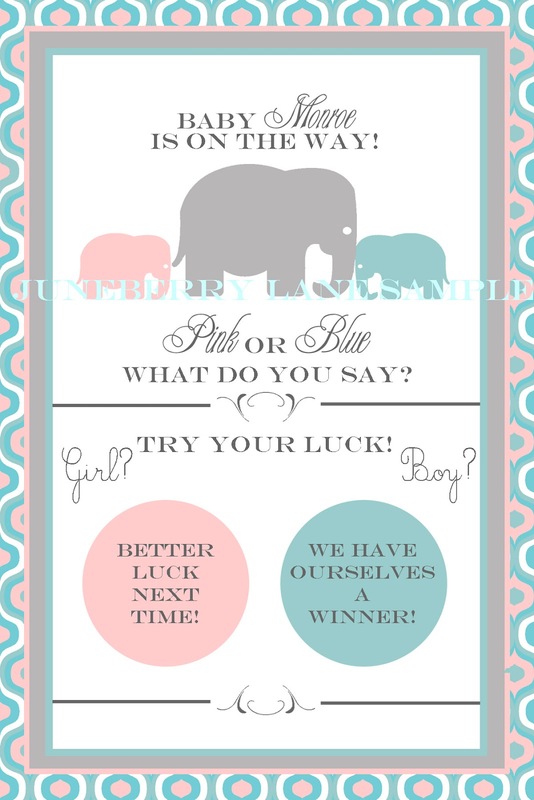 Be sure to check out the shop when you are ready to order a scratch-off file of your own and expect a version to match each of our Gender Reveal invitations! Happy Wednesday everyone!! This is awesome! Thanks for the tips about the scratch off stickers... I always wondered how to make those! That's an interesting article, but have you ever given a thought about how scatch off label or scratch off stickers are made and where you can find them? I never though I would have to use them, but to my surprise recently I had to. This is why I had some spend time searching online and what I found was that http://www.myscratchoffs.com/ are the best in the scratch off inudstry. I'm really delighted of their services and so I though I would share should someone have the same problem as me.